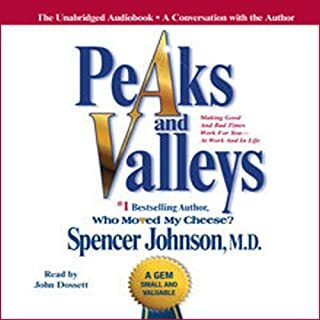 This is a summary of Dr. Spencer Johnson's book Who Moved My Cheese?. 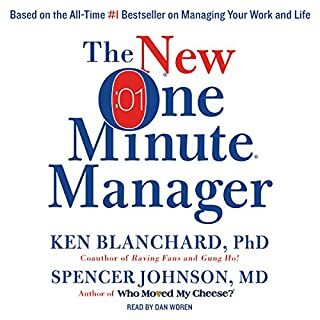 It takes a look at the different tools needed to deal with changes - something that all of us have encountered at some time and that makes everyone either uncomfortable, nervous, or both. Most of us are wary of change because we feel we may have no control with regard to the how or the when. As change happens either to us or due to us, the most important thing is our attitude when dealing with it. 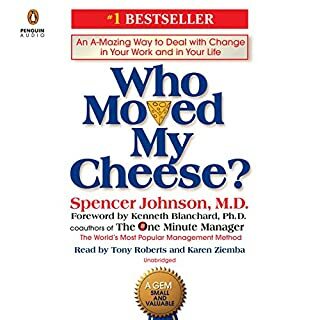 The long-awaited sequel to Who Moved My Cheese?, the beloved 28-million-copy best seller that became a worldwide sensation. When we first met them in Who Moved My Cheese?, two mouse-sized characters named Hem and Haw were faced with unexpected change, when the Cheese they loved suddenly disappeared. Haw learned how to deal with that change successfully by setting off in search of New Cheese. But Hem remained stuck where he was. 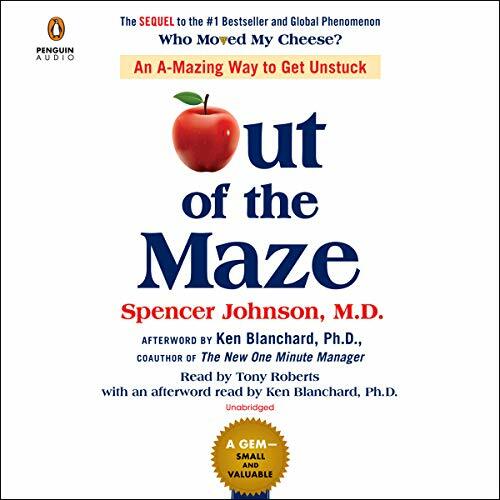 Now Out of the Maze reveals what Hem did next - and how his discoveries can help you unlock the riddle of whatever mazes you may face yourself. 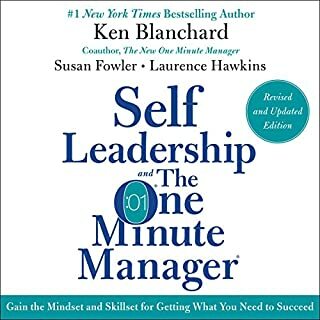 Great book for anyone who wants to further their career or just simply.bettwr themselves as an individual l.
This book share some basic principle that many of us know but did it in an entertaining way. Getting unstuck is a process. If you have a mind, this is a must listen! 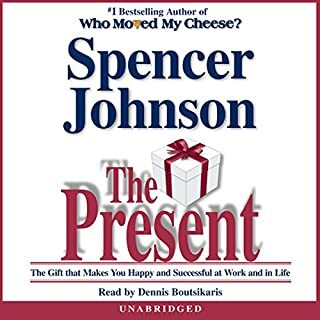 If you're stuck in the muck of life, this is a MUST listen! The next couple of hours will be the best couple of hours you can reward yourself with, for working so hard only to get nowhere. Listen and you may surprise yourself how close you are to winning, and find out just how close you were to failing! ENJOY! in my personal opinion, it's not as influential as the first book... 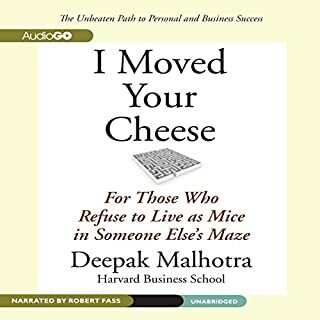 But still would give you a similar take away from the simple but very impactful story of who moved my cheese.